JAPAN 2015 STAGE 9 Live Webcasting! DARTSLIVE OFFICIAL PLAYER is coming to HONG KONG DARTS MASTERS! THE WORLD 2015 STAGE 4 CANADA Live Webcasting! 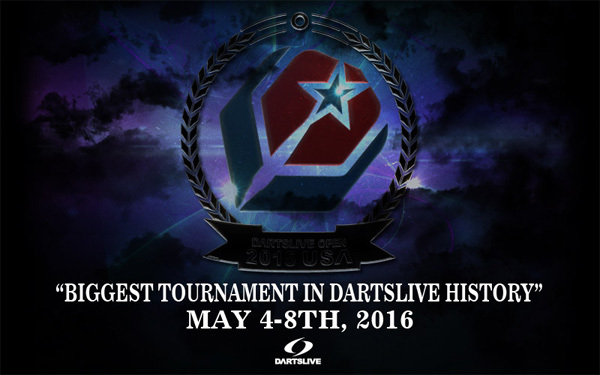 2015 DARTSLIVE OFFICIAL PLAYER announced!